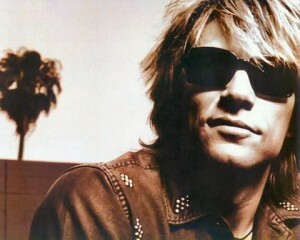 Bon Jovi is the man! Who is the greatest rockstar on the planet? Jon Bon Jovi is. You want to know why? It’s because he is an MTBer. Hell yeah! Bang your head! Shot to the heart and you’re too late…you give cycling a fab name! 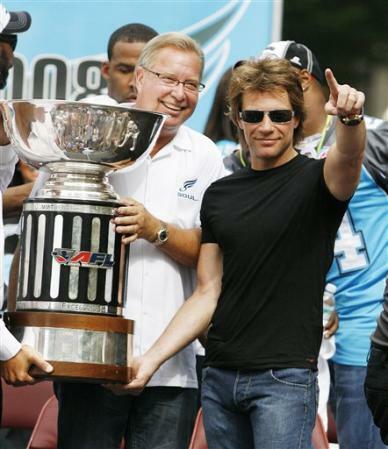 It seems like Jon has been an avid MTBer for quite a while and even sponsors a team – The Bon Jovi Racing Team. How flipping awesome is that?